There’s no excuse for being boring when it comes to Lip Balm! 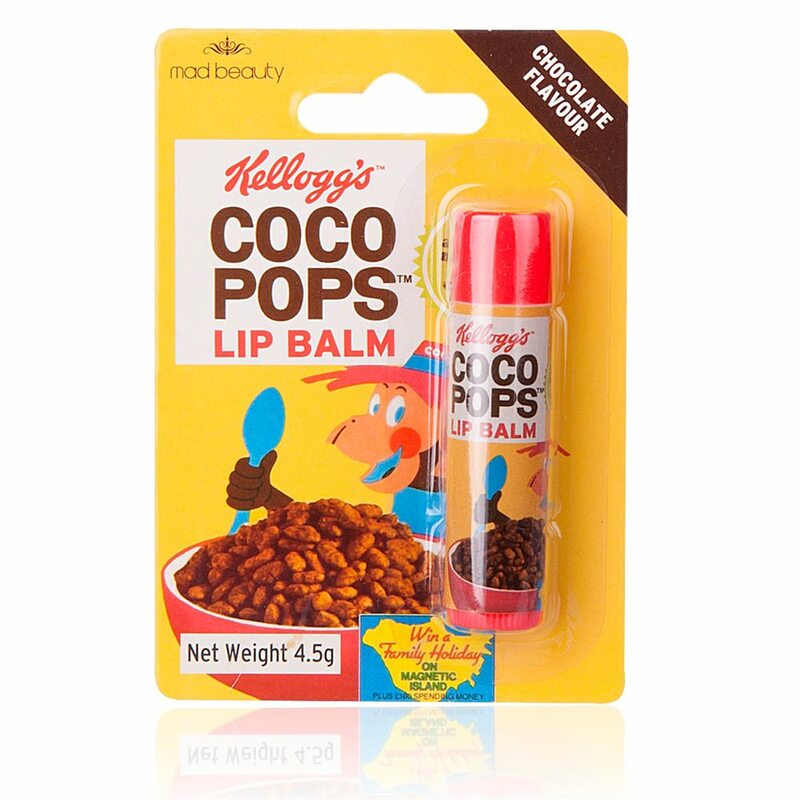 This unusual and delicious tasting Coco Pops Chocolate lip balm is ideal for a stocking filler this Christmas, especially for the Coco Pops lovers. Buy here. 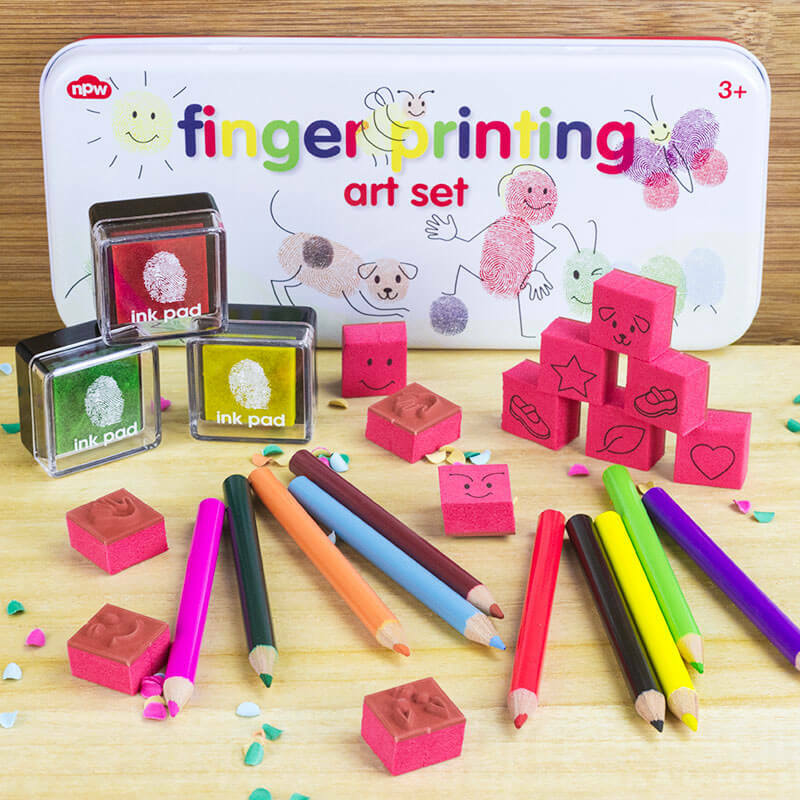 Let her imagination run wild while she creates some artsy pictures with this awesome finger painting art set . It comes with 12 rubber stamps, 6 colouring pencils, 4 coloured ink pads and a tin. Buy here. 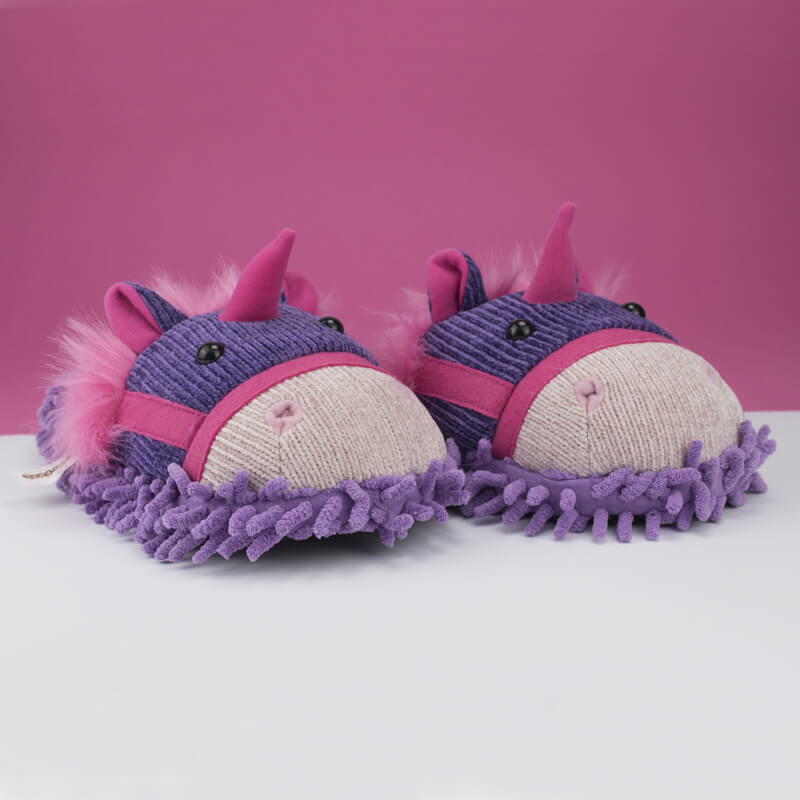 These super soft slippers will make little feet so warm they won’t want to take them off! 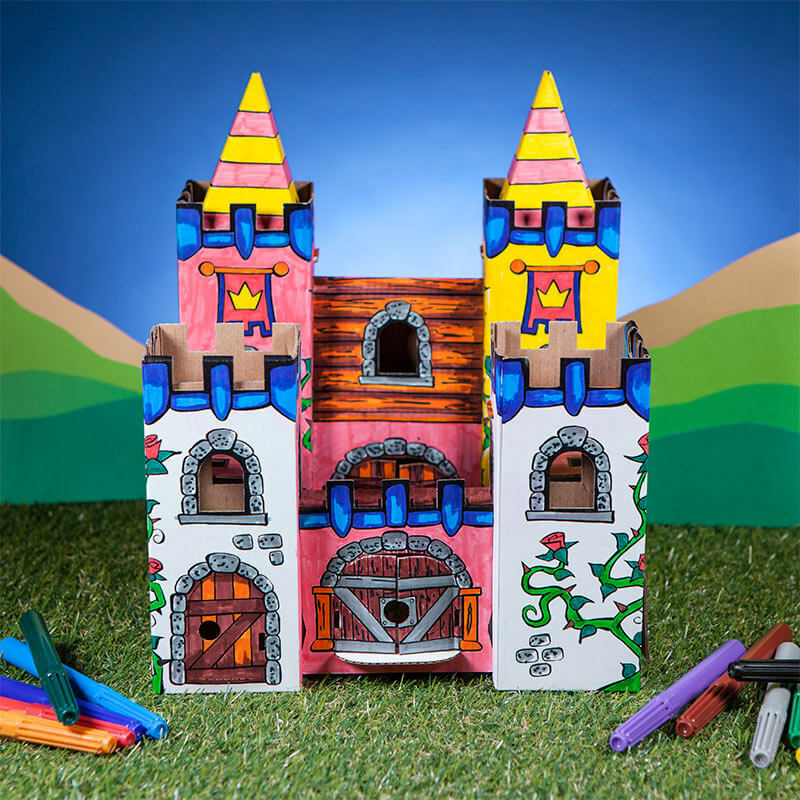 Treat your little artist to this special craft set that allows them to assemble and colour a magnificent Rose Garden palace. 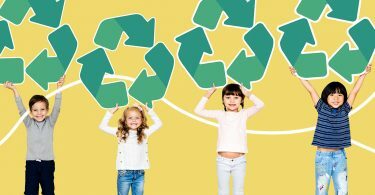 This set includes 12 non-toxic markers and there’s no need for scissors or glue when assembling! Buy here. Perfect for writing a Christmas wish list to Santa on! 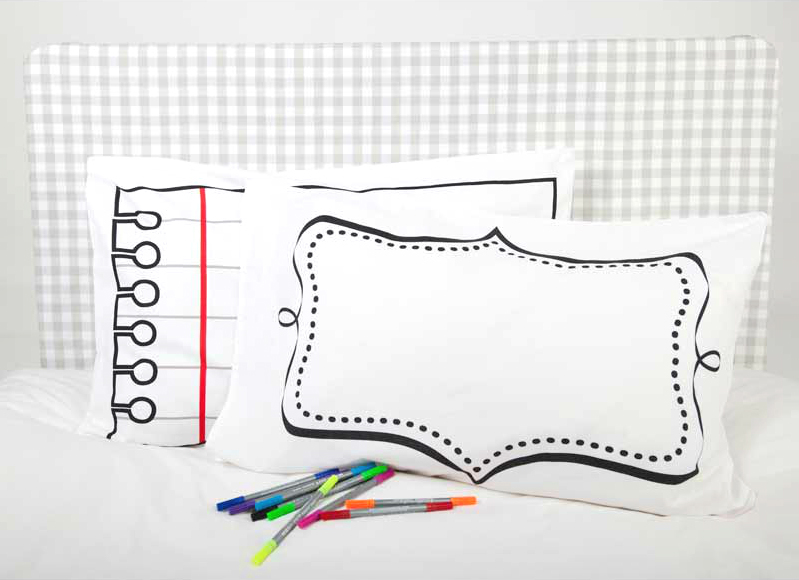 These doodle pillowcases are great fun! 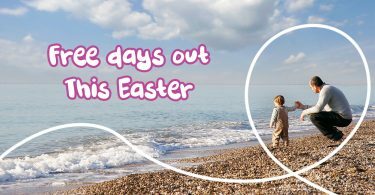 It comes with 8 wash-out colour pens and a secret hidden pad inside the pillowcase. When she’s had enough Doodle pens will wash outat 40 degrees! Buy here. 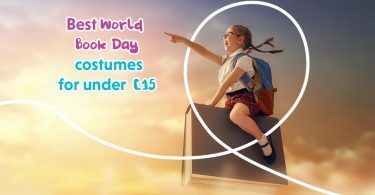 This pop up 3D boutique is a cute pink palace fit for any little princess! Buy here. 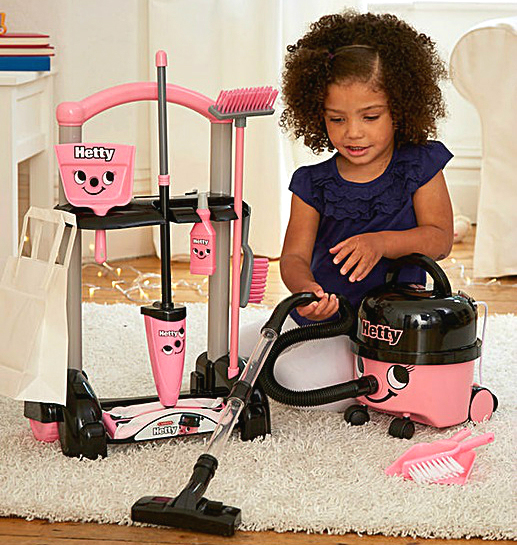 Let her clean her own room with this pink cleaning trolley! 😉 This cute trolley carries a mop, a long-handle brush, dustpan and hand brush, plus other fun cleaning goodies. Buy here. What a perfect gift for Trolls fans! 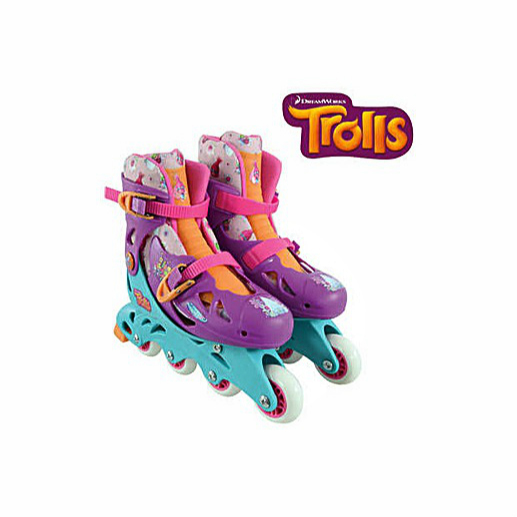 These colourful, padded, adjustable in-line skates will have her racing around in comfort and looking stylish at the same time! Buy here. It’s never too son to encourage the little ones to enjoy gardening. 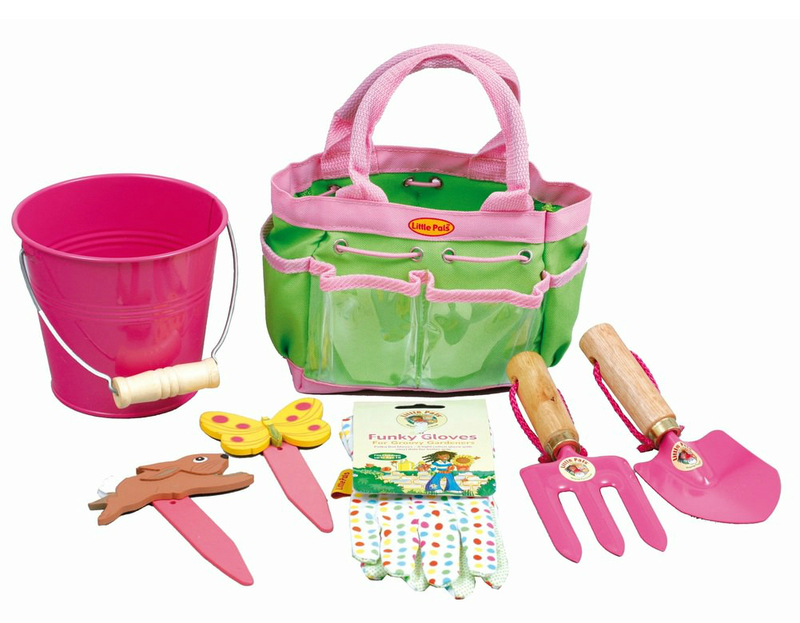 They will enjoy learning from Mum and Dad using their very own pink children’s tools. Buy here. 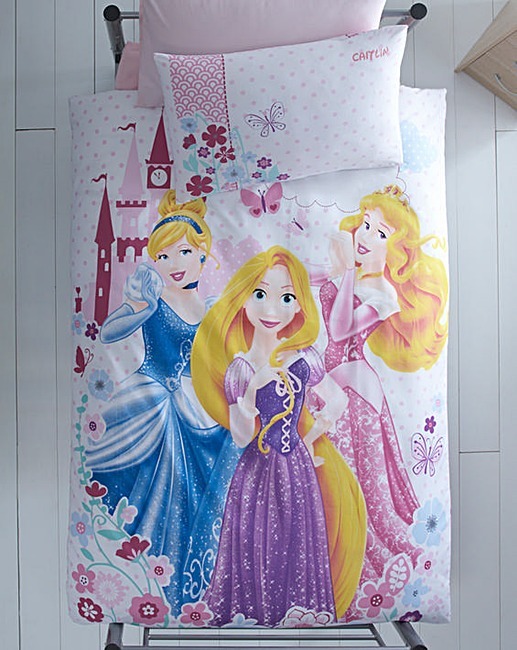 Let your little girl sleep feeling like a princess with this personalised single duvet set. 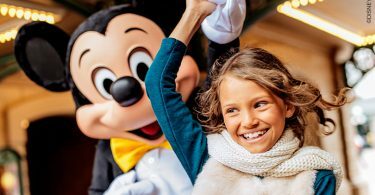 You can personalise with a name up to 12 letters long. Buy here. 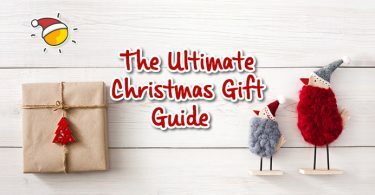 We hope our shortlist will help you to find the perfect Christmas gift for the little ladies in your life! 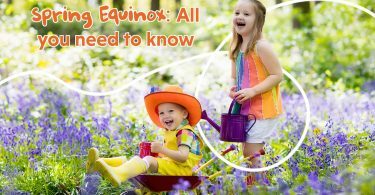 Spring Equinox: All you need to know! 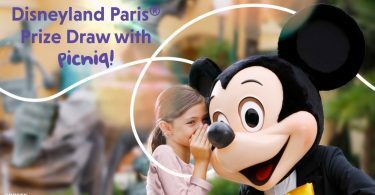 Protected: Book Disneyland®Paris tickets with Picniq and receive a call from Mickey Mouse!